"What's In The Haunted Old House!" Congratulations, enjoy your CD, and Happy Halloween! 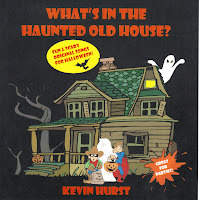 CLICK HERE to read more about What's In The Haunted Old House.